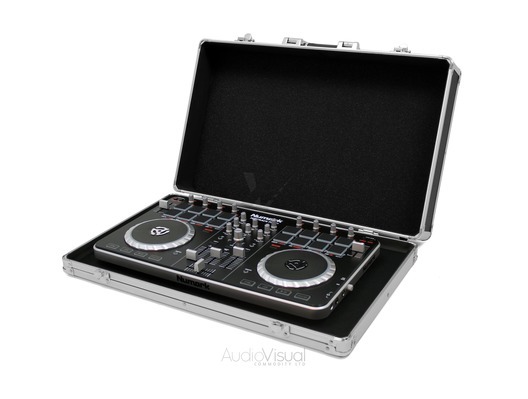 Here we have a high quality flightcase which is perfect for storage and safe transportation of your Numark Mixtrack Pro 2 DJ controller. 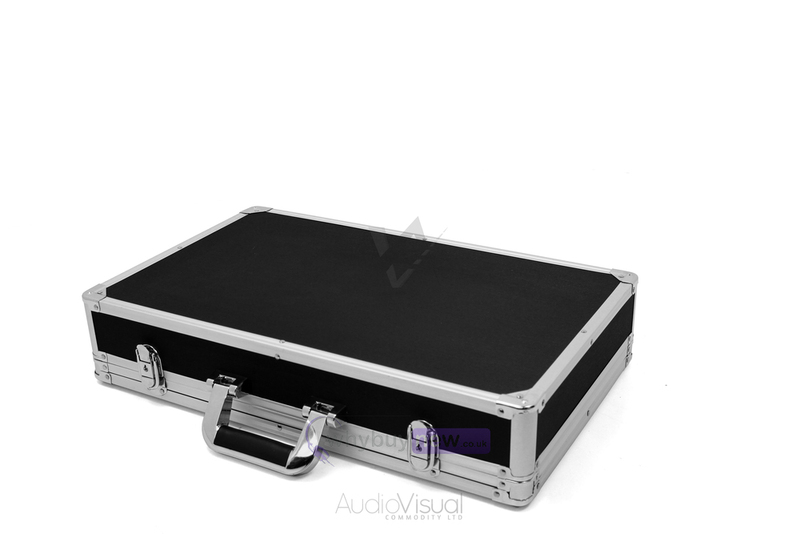 This smart carry case is built from high-quality materials including sturdy ABS plastic side panels and stong-but-lightweight aluminium frame. 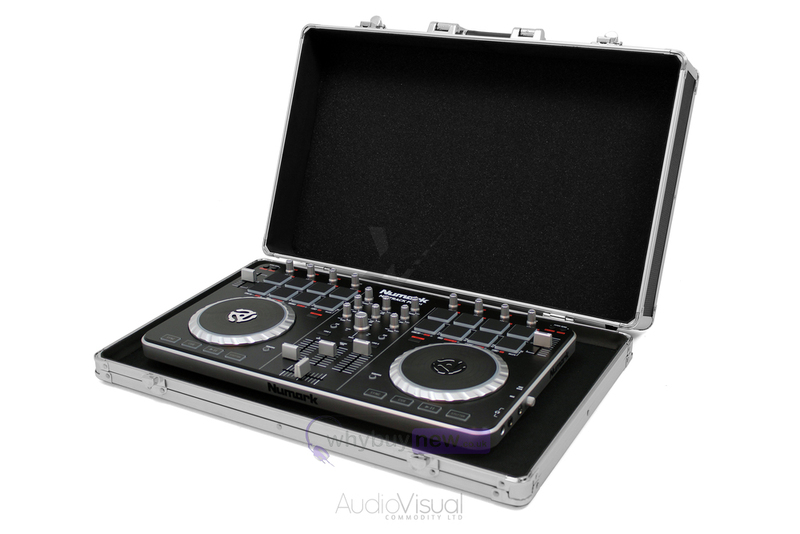 This sturdy construction offers superior protection for you Mixtrack or Mixtrack Pro 2 DJ controller. The case features a sturdy metal handle for carrying and twin catches for securing the case when in transit. 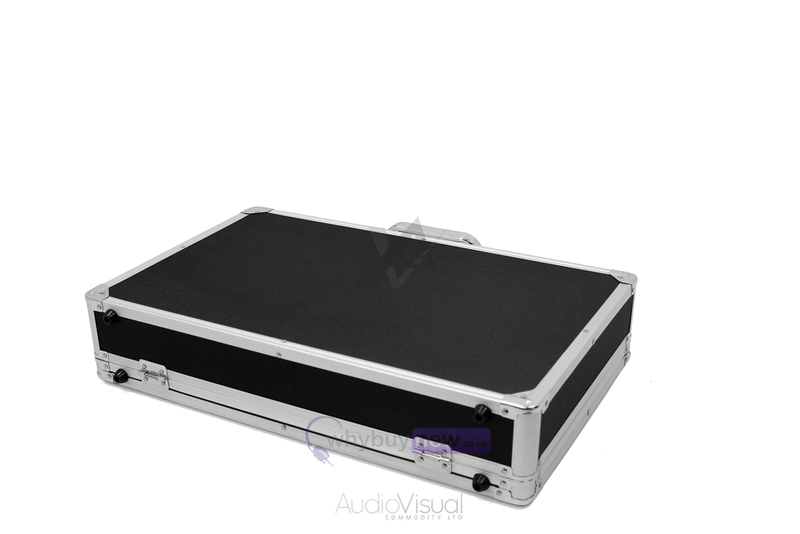 The inside of the Mixtrack Pro 2 flightcase is lined with padded foam which is perfect for protecting your controller from everyday cosmetic marks and scratches. Fitting the controller into the case is quick and simple and full instructions are provided. 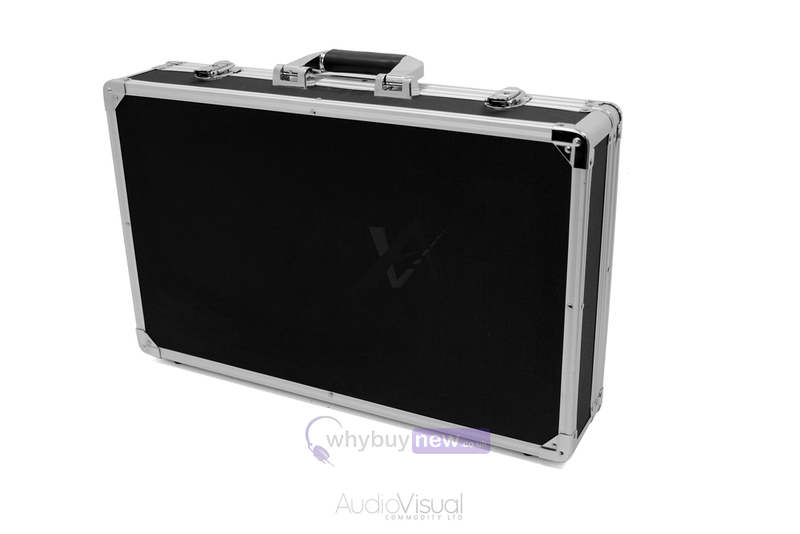 Why not protect your investment with a stylish flight case for your Macbook Pro, available at an unbeatable price at whybuynew.co.uk.